Want to grow a reader? Make reading a habit. Unless you get your children into a daily habit of reading you will battle endlessly to grow them into lifelong readers. What do you mean, no TV? This Sunday we banned our kids from watching TV. I stopped the 10-year-old as he sleepily made his way to the TV room via the kitchen for a bowl of cereal. It was 6.30am and his eyes were barely open. “Where are you going my boy?” I asked. “TV,” he answered, like a programmed robot kid from a sci-fi movie. “Not today – you can read in bed with your breakfast,” I said sweetly. The words were barely out my mouth when his other programmed response came: “I’ll watch National Geographic. Something educational.” His eyes were still hardly open so he didn’t see me narrow mine. “Nope. Not today. We’re having a TV-free day.” Well that certainly woke him up. His defence came quickly – we have a no TV rule in the week (besides news or sports events) so weekends are his only TV time. His friends all watch way more TV than him. He has been so good. He will do homework/learn for his test/clean his room/anything else later. PLEASE MOM? I nearly relented because I’m not against TV all the time, but knew I had to make a stand. “Read this morning. You’re getting out of the habit of reading.” This was my real concern. With a very busy school week, reading time gets limited. 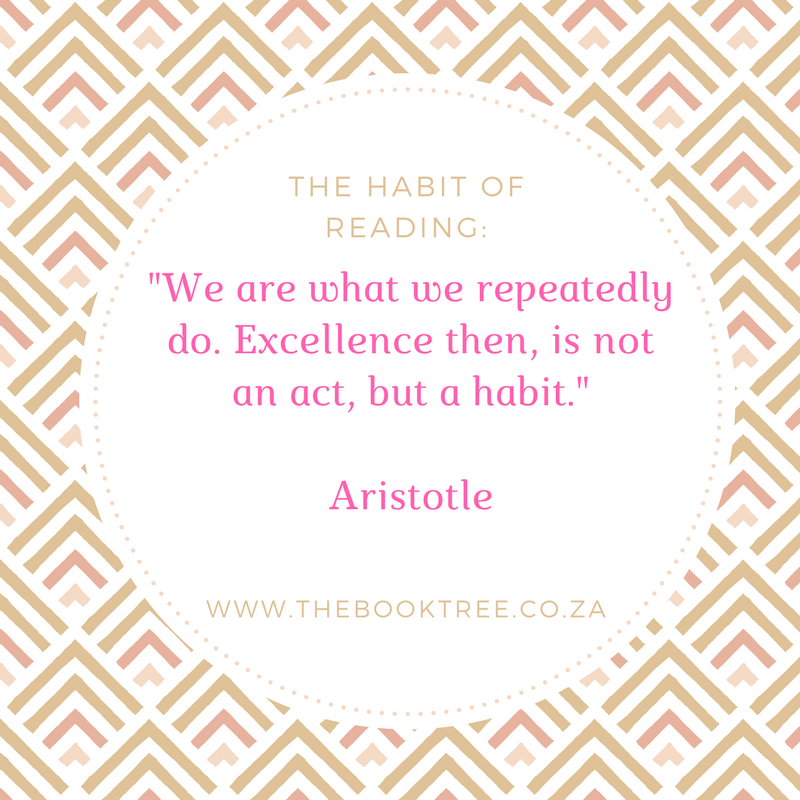 And like everything, reading only becomes a habit when you do it often. A child who is used to having no screens available for a certain amount of time at night/in the week/on weekends will turn to books. This is my theory and unless there is an underlying reading issue – I believe it applies to most children. 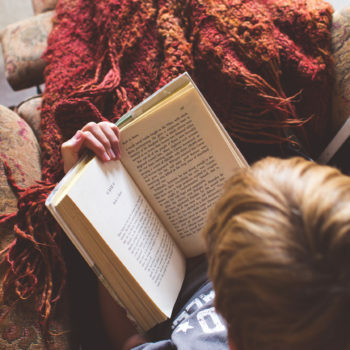 I’ve written about the ways to help children become readers before and watching my kids mature into preteens and teens I’m more convinced than ever that when reading is a daily practice it becomes a life practice. I was rewarded for my perseverance when he climbed into bed early on Monday so he could carry on reading. This is where you want to end up – with your children appreciating reading time as a chosen activity – not a chore to be endured. 1. 20 minutes minimum reading time a day. Don’t accept excuses. Set the alarm if you have to. 2. Don’t stress if kids miss a daily reading time, but try catch it up so they know you value it. 3. If they keep leaving their reading book at school – have a home reading book. Or let them read a non-fiction book for that day. 6. On weekends, find times to all read together as a family. Turn off the TV and screens – and ignore the moans. Why Do Children Need To Read? Tags: encourage reading, grow a reader, habit of reading, love reading, Raising Readers, reading habits, reading tips, and screen time.